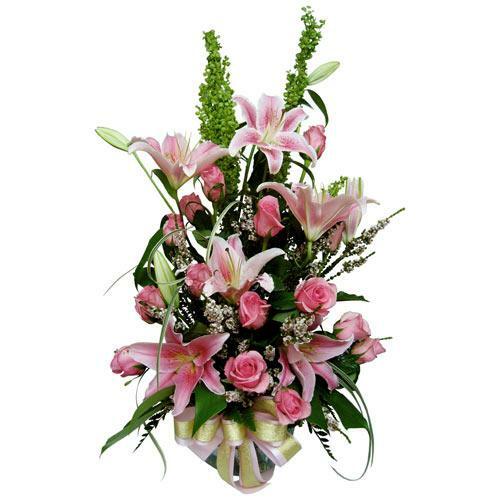 Product description: Celebrate each and every special moment of togetherness with your loved ones with this Seasonal Garden of Mixed Flowers that fills the environment with its vibrancy and liveliness. Sparkle happiness into the lives of the people you care about by sending them this Chocolate N Cookies Bliss for Christmas and make them feel more loved and lucky. 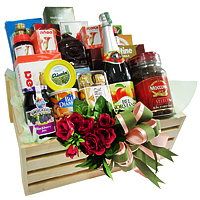 This Hamper for Xmas celebration is assembled with 12 Bottles of Brands brand Essence of Chicken. Decorate your house with this Jammy Fresh cherry that will render a magical touch to your home. 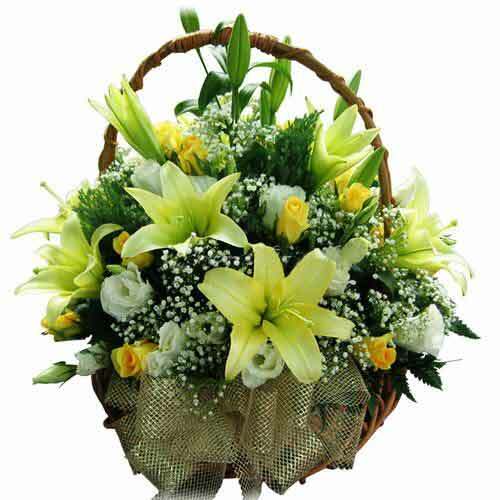 An ideal present along with 1.5 kg Fresh Cherry and Fresh Flowers. 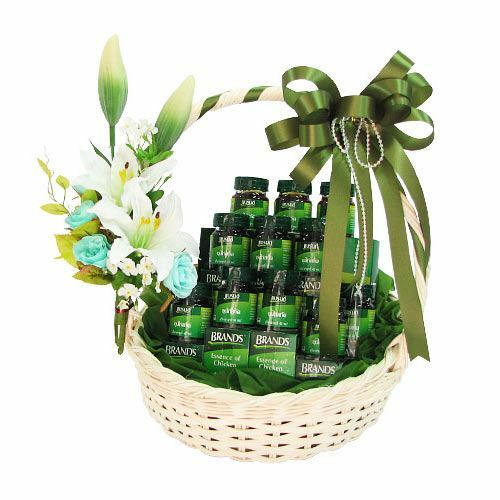 Make a celebration more outstanding by adding to it this Enchanting Gift Pack that instantly rejuvenates the mood of everyone present. 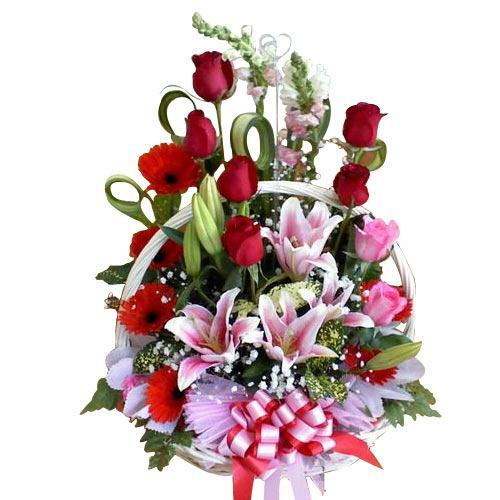 Conquer the hearts of the people you love by sending them this Tender Assorted Floral Bunch that is sure to amaze them and fill their hearts with happiness. 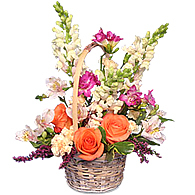 Create magical moments in the lives of your dear ones by sending them this Magnificent Bundle of Assorted Flowers that will bind you closer to their hearts.